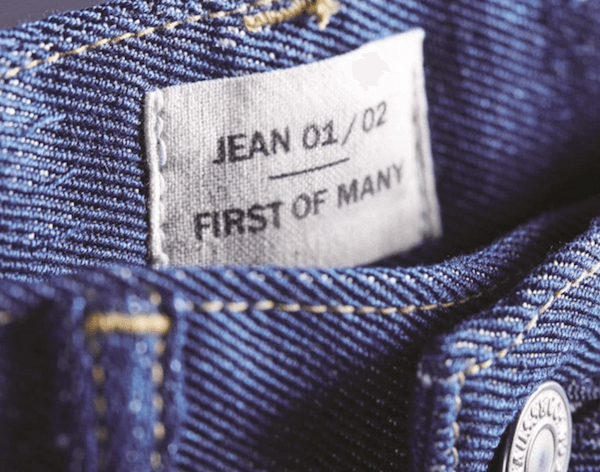 Levi Strauss & Co. and textile technology startup Evrnu, SPC announced that they have created a jean made from regenerated post-consumer cotton waste. The process uses a new, patent-pending recycling technology to turn discarded consumer waste into a renewable fiber. A pair of Levi’s 511 jeans made from this fiber are the first prototype for Evrnu. The garment was created from approximately five discarded cotton t-shirts and uses 98 percent less water than virgin cotton products, according to Evrnu data.